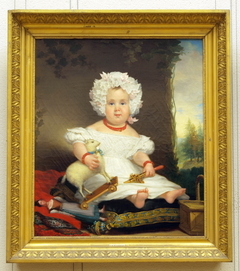 13 K Artworks have been viewed 13,582 times. 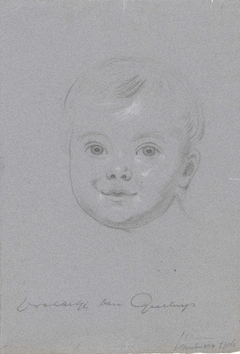 13 Artworks have been added to favourites 13 times. 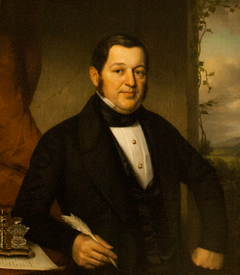 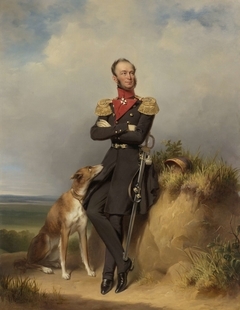 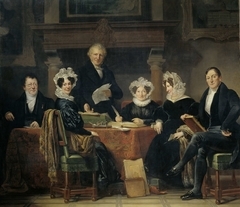 Artist Jan Adam Kruseman of Haarlem was apprenticed to his uncle Cornelis Kruseman. 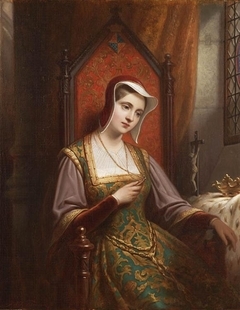 He later studied at Brussels and Paris. 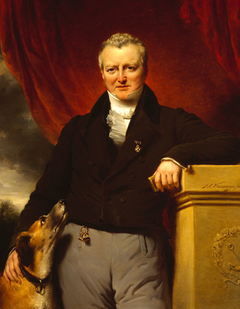 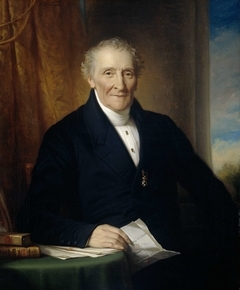 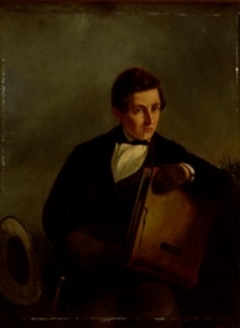 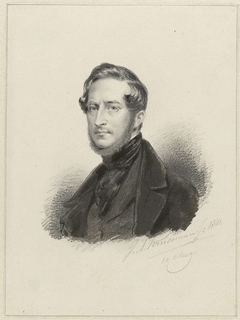 In 1834-1836, he made a series of journeys to Germany, England and Scotland. 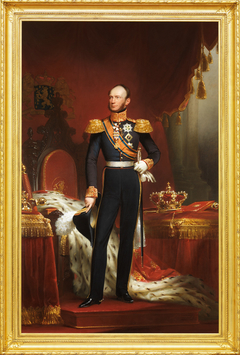 For a while, he lived in Driebergen, before returning to Haarlem in 1858. 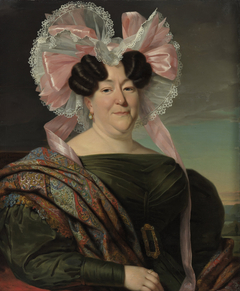 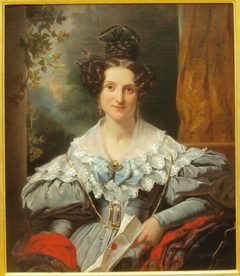 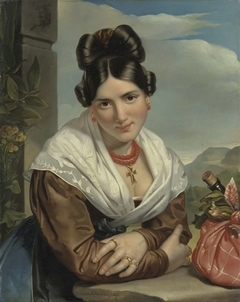 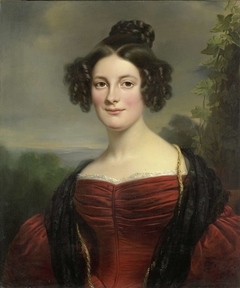 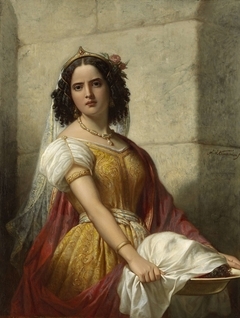 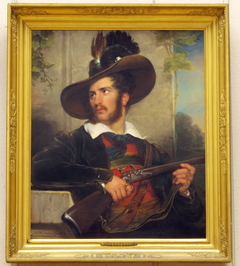 Kruseman painted historical, biblical and genre scenes, although mainly portraits. 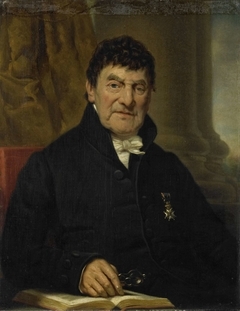 In all he received around five hundred commissions from aristocrats and wealthy commoners for portraits: one of the versatile artist’s many patrons was Willem I. Kruseman trained dozens of artists at his studio, among them his son Jan Theodoor as well as Jozef Israëls.